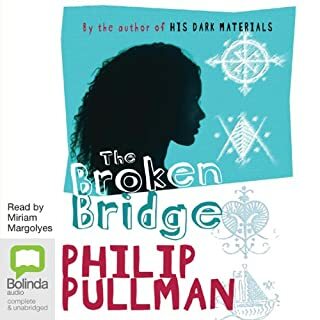 We choose this because we have enjoyed Philip Pullman's Northern Light Series and also one of us had read this book previously and enjoyed it. 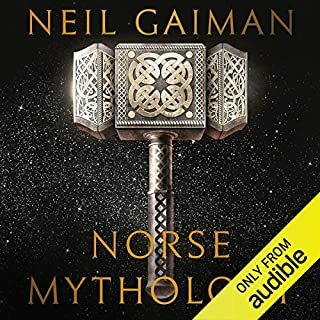 Its a great audio book with great narration, its really nice having a book which is read by several different people for the characters in the book and is really enjoyable to listen too. 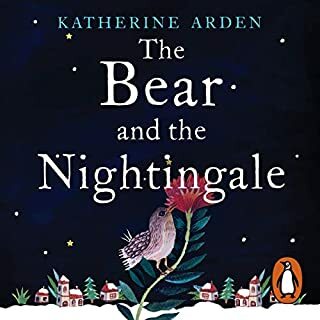 We would happily recommend this book to all and if you liked his Northern Light books then you'll like this as well, as they have several of the same characters in this book. Glad I heard this one! 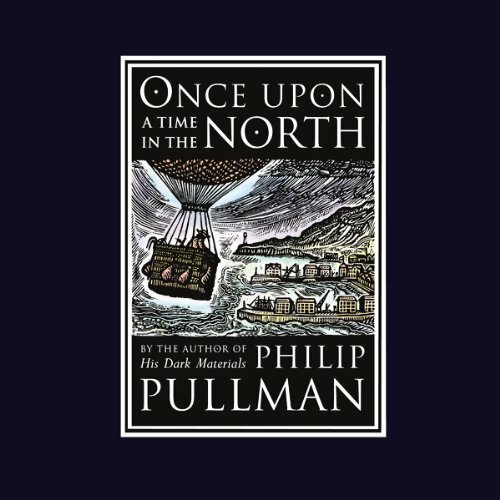 Philip Pullman's "Once Upon A Time In The North" is one up there along with "His Dark Materials". 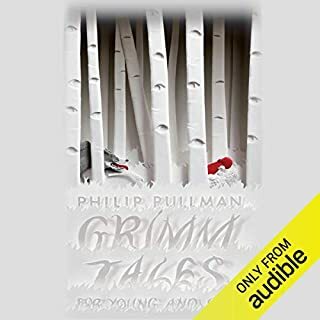 Because the story is narrated by the full cast & has detailed descriptions, it makes you feel like you're actually there & then, seeing it happen with your own eyes. It is sort of like having a little voice narrating the picture that is forming in your head. 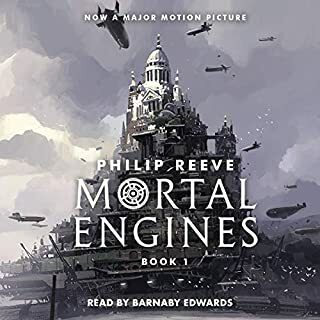 I would recommend this audiobook to anyone who likes action & emotion. I loved the 'His Dark Material' trilogy. 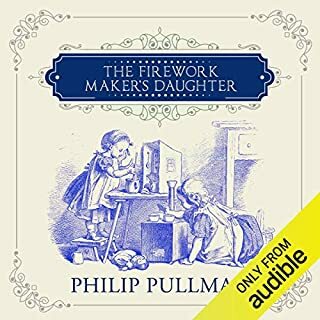 I loved the world that Philip Pullman created there, and I was eager to return to that world, but also a bit worried. 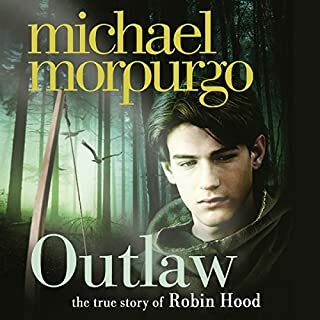 Would this book live up to my high expectations? It sure did. 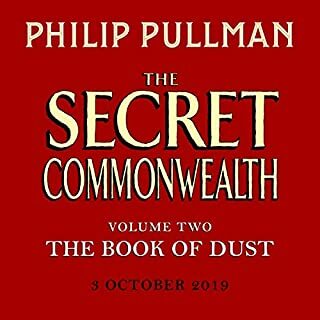 There is less space for Mr Pullman to create a story as complex as His Dark Materials, but the quality of the writing is just as good, and the world just as fascinating. Bit disappointed that i used 1 credit for 2 hours worth of entertainment. 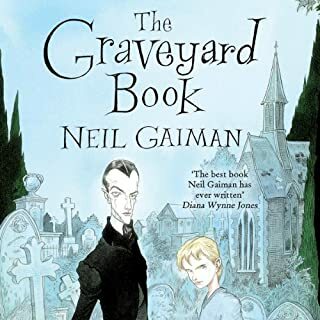 It was a very good short story but in my opinion ends too quickly and leaves a few more unfinished character developments. I would rather had more of the main story than the strange closing extracts. 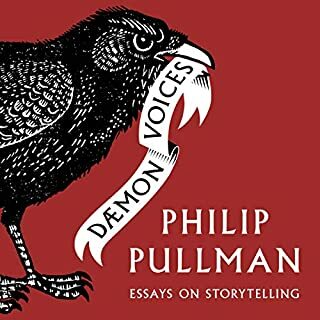 An interesting yarn, but don't expect the knife edge excitement of His Dark Materials. 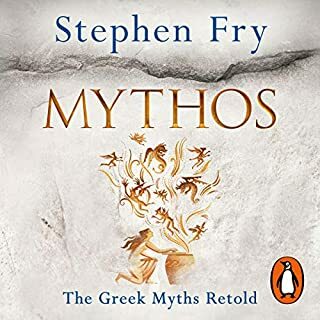 Good enough in it's own way, but disappointing when you are expecting so much from this author. 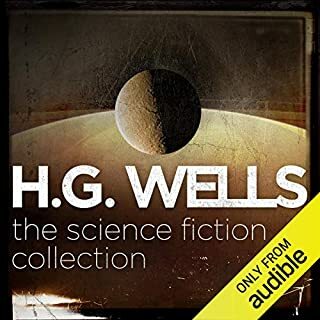 A thrilling story - much too brief, but very satisfying for any fan of the Dark Material series. 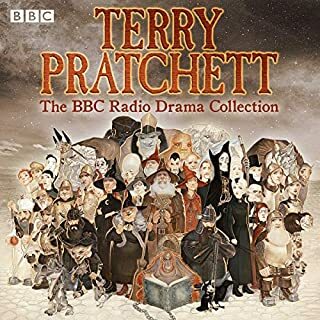 Wonderful, the voices from the whole cast make it even more fun to listen to, I just wish it would have been a few hours longer! A delightful long short story meeting characters from the other books but expanding on 5he situationist the arctic. 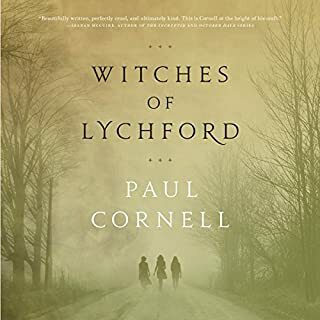 Great story as usual well worth reading. 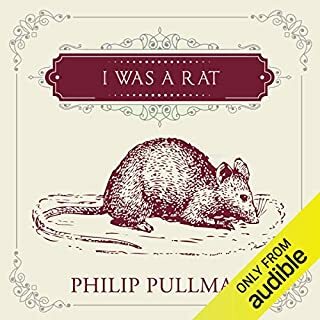 Good to be back on Pullman's world! 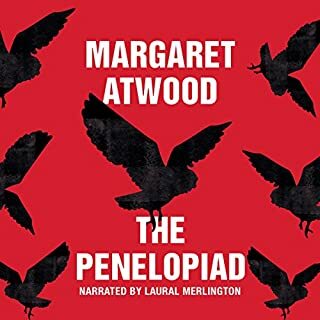 Loved being back in Pullmand world but it's very short so it doesn't allow for much adventure. Please write more! Once Upon a Time in the North is an awesome short about Lee Scoresby's visit to a small town in the Arctic, where he meets Iorek Byrnison for the first time. 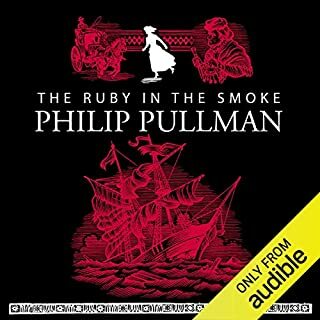 A fun listen which is written and narrated by Philip Pullman and includes a full cast of actors voicing the characters. I absolutely loved it. 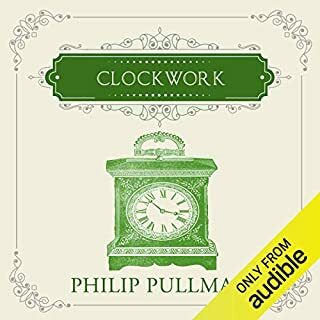 The story compliments His Dark Materials trilogy brilliantly.